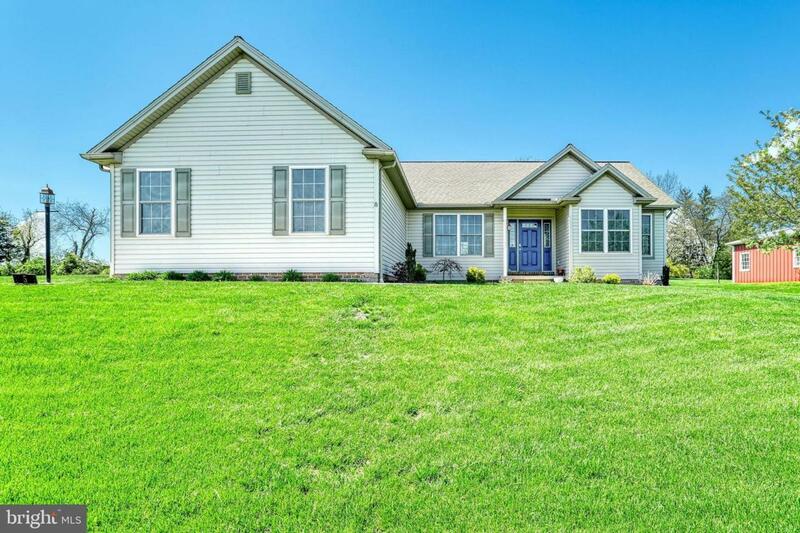 Lovely 3 Bedroom, 2 full bath, Rancher with an open floor plan. Home features bright living room with stone fireplace, gourmet kitchen includes all appliances, custom tile, and stone countertops. (Separate coffee bar). breakfast area, and formal dining room. Enjoy the view of the fenced back yard from the sun/ family room. 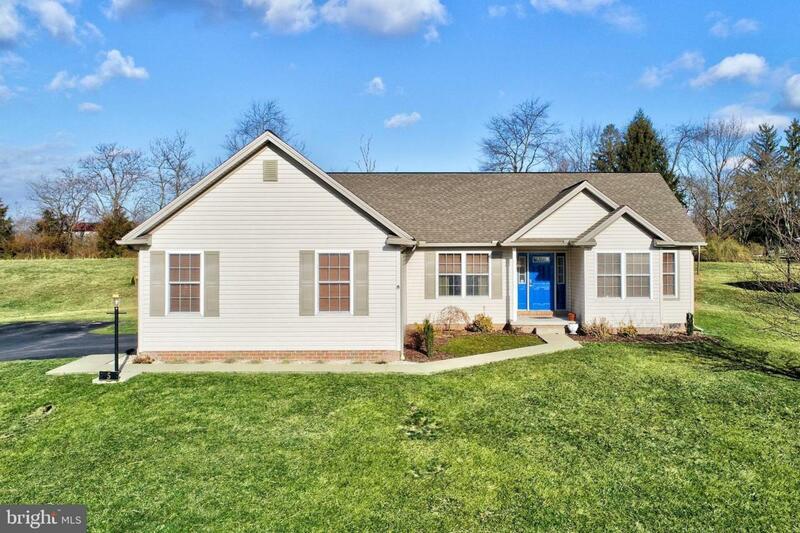 Home offers a full basement, central air, natural gas heat, and a 2 car garage. 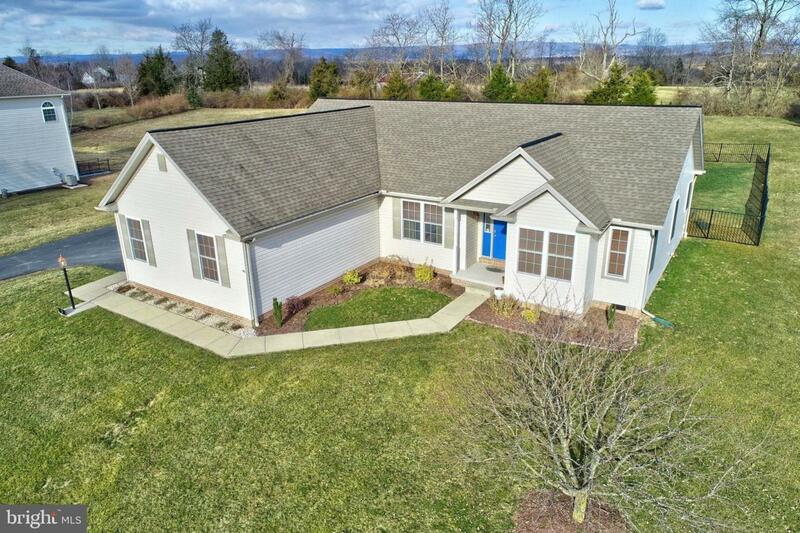 Home is located in desired Ridgeview neighborhood overlooking Herr's Ridge, just minutes to Historic Downtown Gettysburg, Battlefield, shopping and dining. 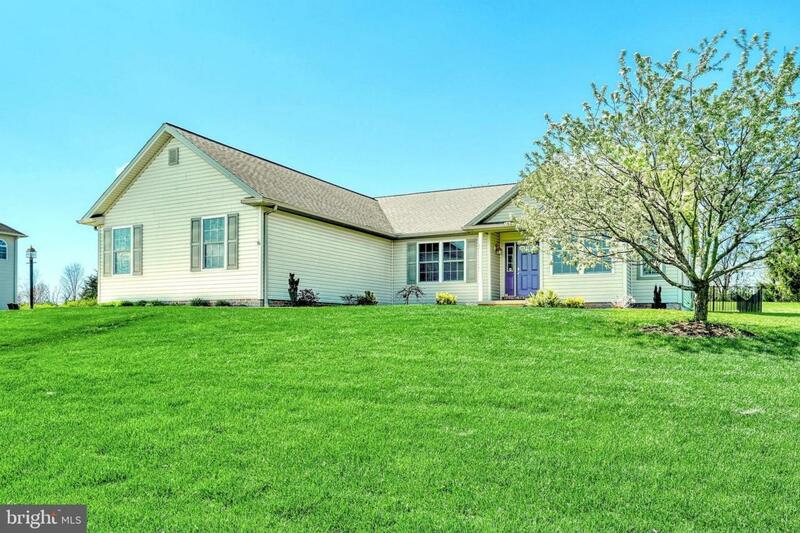 Property is near golfing, & skiing, route 15 & 30. Very short drive to MD. Very nice home, must see! Inclusions Gas Range Refrigerator With ice Maker Built-In Microwave Dishwasher Garbage Disposal Blinds & Shades Window Screens Garage Door Opener Keyless Entry.